The Time of the Doctor: trailer extendido da BBC America! 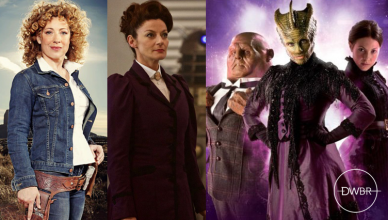 The Time of the Doctor: Daleks, Cybermen, Silence e Weeping Angels em novas imagens! 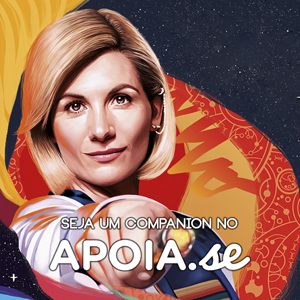 The Time of the Doctor: confira os detalhes (e as teorias) do especial de Natal!